Last December 7th, the European Commission decided to include Remote Sensing into the new Type Approval framework legislation. 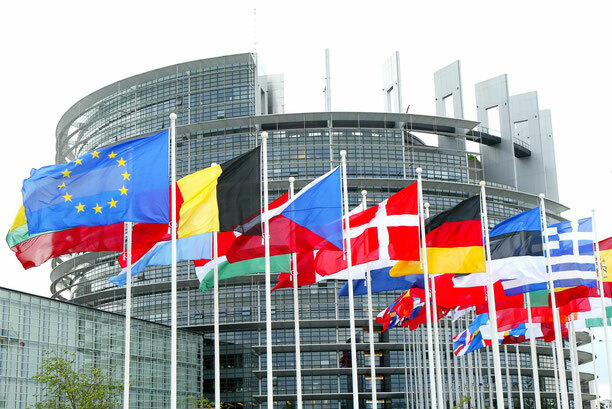 The EU co-legislators have reached an agreement on the Commission proposal from January 2016 to fully overhaul the EU 'type-approval' framework. You can find the European Commission’s Press Release in the following link. Detection of defeat devices (mainly in heavy duty trucks), which national authorities have a standing obligation to police and enforce. Massive monitoring of the real-driving emissions of on-road traffic, to detect non-compliant vehicles on EU roads. Remote Sensing is identified by the Commission as a tool for screening the environmental performance of in-service fleet.